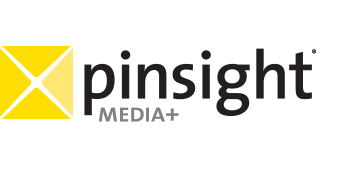 Pinsight Media is a mobile data company with exclusive access to verified first party data from Sprint Wireless. We own and operate many applications exclusively for Sprint’s brand family and create comprehensive advertising campaigns based upon behavioral profiles from over 32 million users. Pinsight Media is a division of Sprint Wireless.